Enterprise mobility is a strategic requirement to prosper in today's digitally empowered business environment. 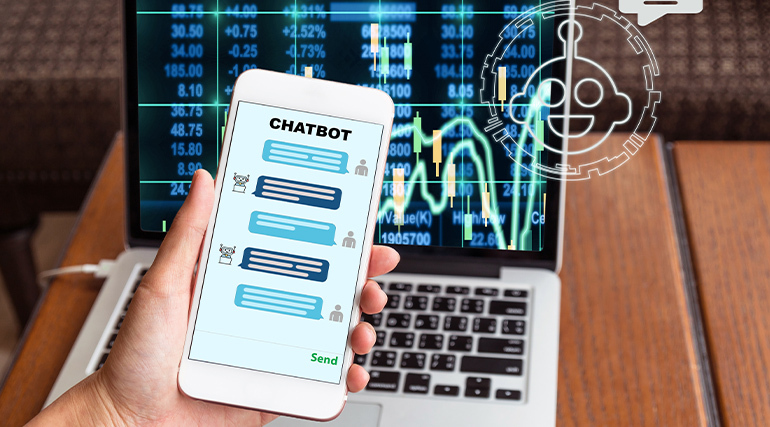 For the Enterprise to succeed a chatbot can be the answer, because in a modern business environment chatbot applications are turning out to be non-negotiable and substance of existence. Discrepancies in customer’s digital journey. Ensuring data security while conducting mobility. The growing multi-format data flow from different devices is posing a challenge to enterprises to conduct effective data mining and predictive analytics abilities on-demand. The dynamically changing customer needs and satisfaction metrics is mandating enterprises to be agile to match up to ever-changing business needs. Digital transformation is no more an option. Enterprises are struggling to have enough skilled resources to get their digital strategies right to enjoy fully the digital transformation fruits. Users are having the flexibility to consume data from different sources and wide-variety of brand options. Users objectives should be key for the enterprise's enterprise mobility. 10. Lack of skills and resources persons to conduct enterprise mobility. 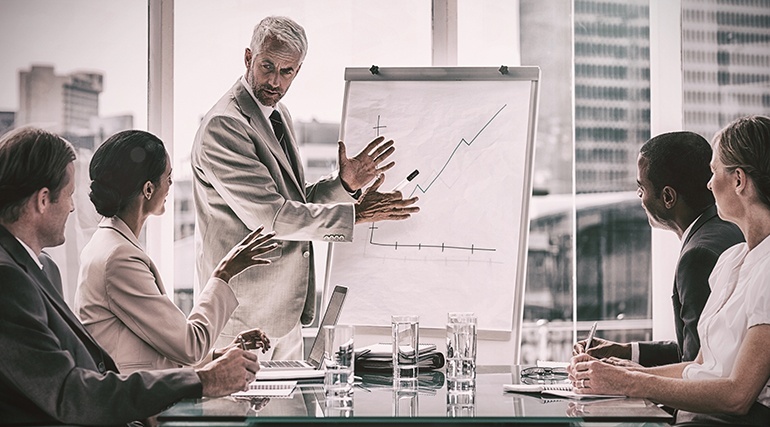 The PwC CEO global survey reveals that 97 percent of CEO’s feels that the right talent is the most critical factor to manage the challenges associated with the growing needs. Mobile app fatigue. Be it consumers or workforce a great number of apps (for each functionality, like HR, expense tracker) are dumped on to them without having them streamlined as a single functionality in reaching users. In light of this fact Enterprise mobility strategy should ensure remote data/resource access without having the fear of data breaches or resource hijacking is a must. With smartphone users expected to reach 6 billion globally by 2020 and increased usage of voice assistants like IBM’s Watson, Apple’s Siri, Google’s Google Home, and Amazon’s Alexa, has mandated the enterprises look out for enterprise mobility and moreover complicated the overall enterprise mobility process. Prior to heading on enterprise mobility is not about technology, instead, it is more of a strategy. It is aimed to bring greater agility in the way business operates, decentralize the business management process and hassle-free enterprise data management across any device. 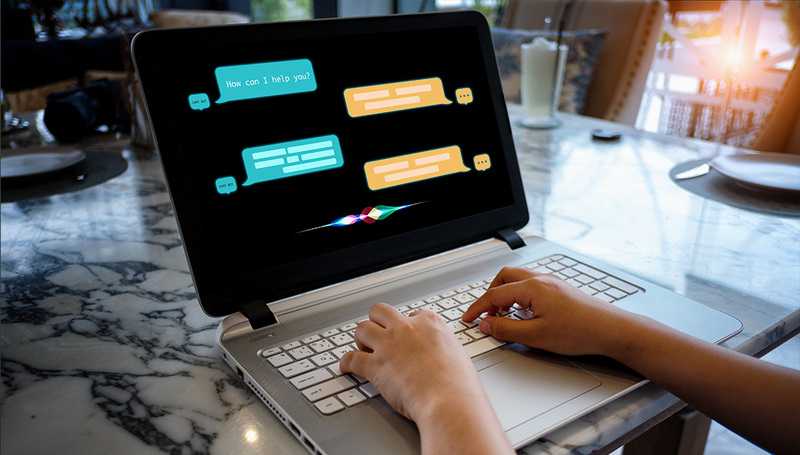 Chatbots are computer applications powered by artificial intelligence to communicate users. The enterprise chatbots - be it voice or text- are driving efficiencies by streaming the overall service delivery process. These Externally facing chatbots (serve customers) alongside an internal one (to serve employees). The enterprise chatbots being proactive and fully integrated with the enterprise systems measures the data proximity to integrate all the data sources to ensure data agility and receptiveness. These Service delivery platforms combined with the power of a chatbot makes service delivery smarter, reduces operational costs, improves data access, and improves tracking for a more efficient operation. These are intelligent applications that hold key to serve various departments such as HR, IT, Business Units, CEOs office, and others, assisting them in providing quality customer support, automating business activities, and providing real-time information on demand. These also exist for social media, websites, and even business to business conversations third-party chat interfaces (slack and skype), reaching out the users to serve them with superior service delivery experiences across any device or platform. Powered by AI competences, chatbots brings you a lot of analytics data on services and service delivery efficiency patterns. These analytics quickens the businesses decisions. The predictive intelligence and machine learning capabilities integrated into an enterprise chatbot can observe trends and make some recommendations proactively. Examples include fixing the issues that are hindering the business processes, enhancing efficiency, or predicting the service or process related issues prior to the occurrence of damage. 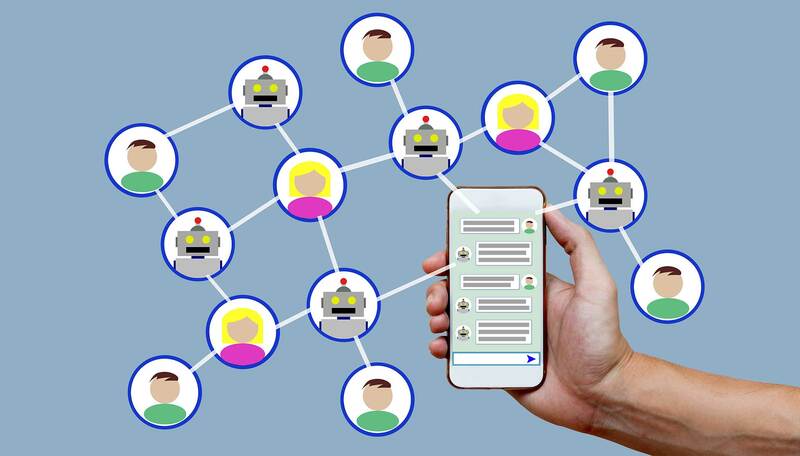 The chatbots analyze each user interaction and get a behavioral map of each user to personalize the communication and serve the content in a more intuitive way. This way it aids users to have uninterrupted enterprise services and resources access while ensuring integrity and agility. Offers better connectivity among various business systems and processes. Improved relationships across the enterprises, be it employees, stakeholders, customers, IT, or any other business systems. By offering robust data analytics and accelerates the over decision-making process and service operations.